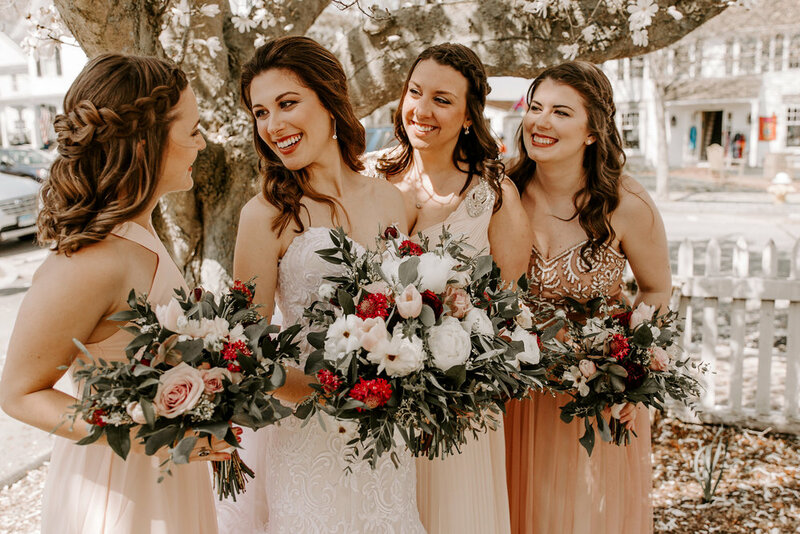 At Beauty by Chelsea Dae, it is our main goal and passion to make you and your bridal party look and feel as beautiful as possible! 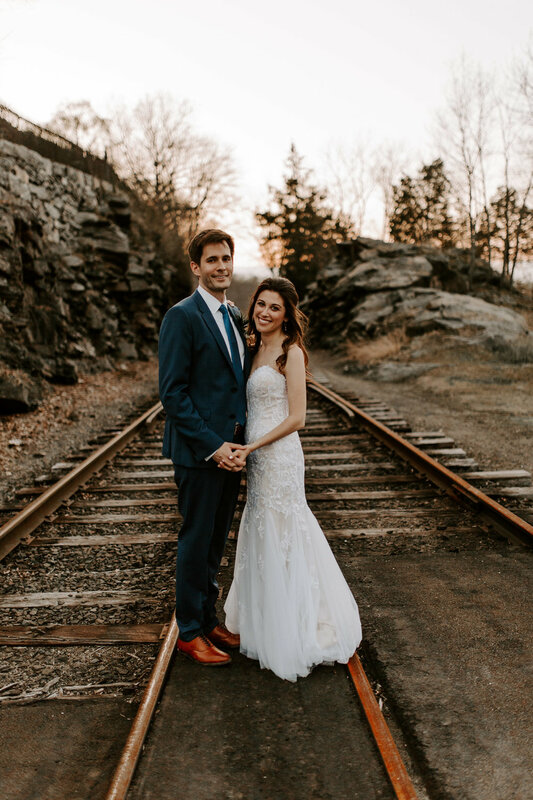 We truly care about each and every one of our clients, so you can trust that we will do our absolute best to make you happy. 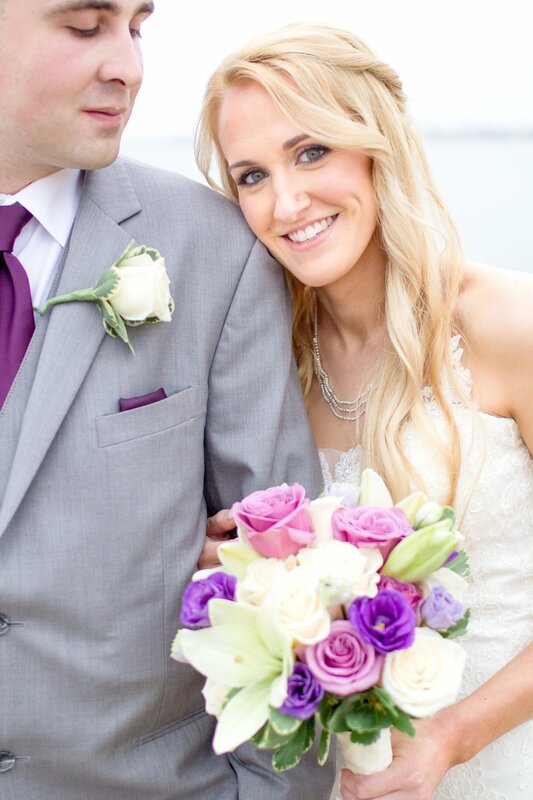 We offer Bridal Makeup and Hair Services and travel to you on the day of your wedding! Our signature makeup style is Naturally Glamorous, so you still look like yourself, just enhanced. 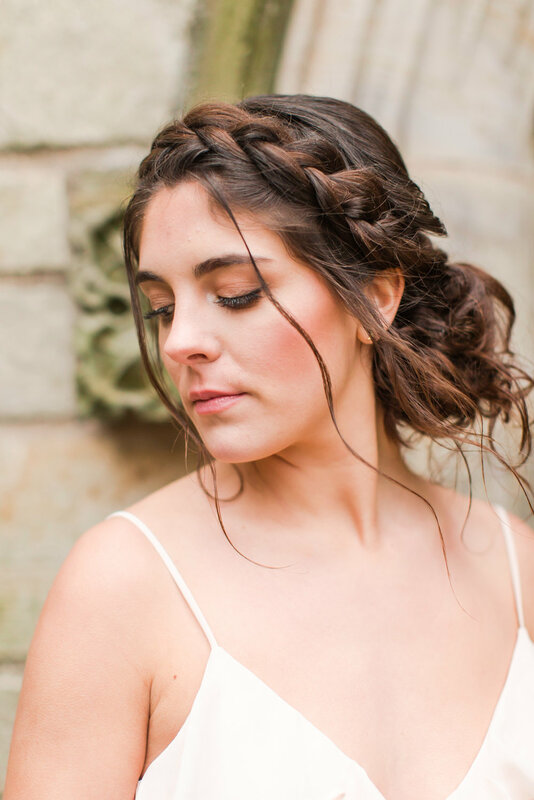 We also offer customizable hair styles for your big day! 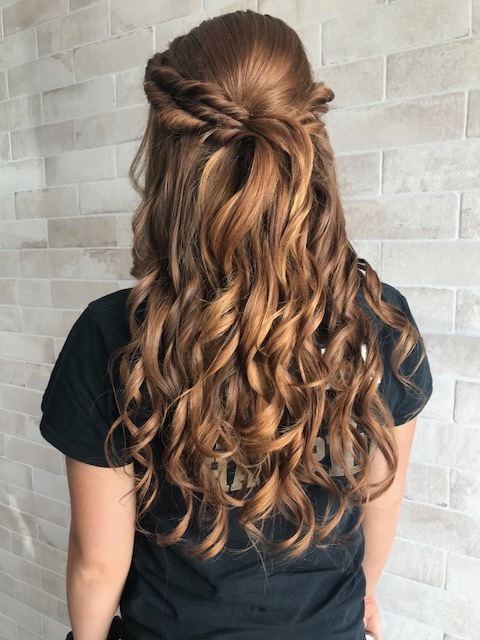 We can style your hair up or down, and add in extensions for extra volume! 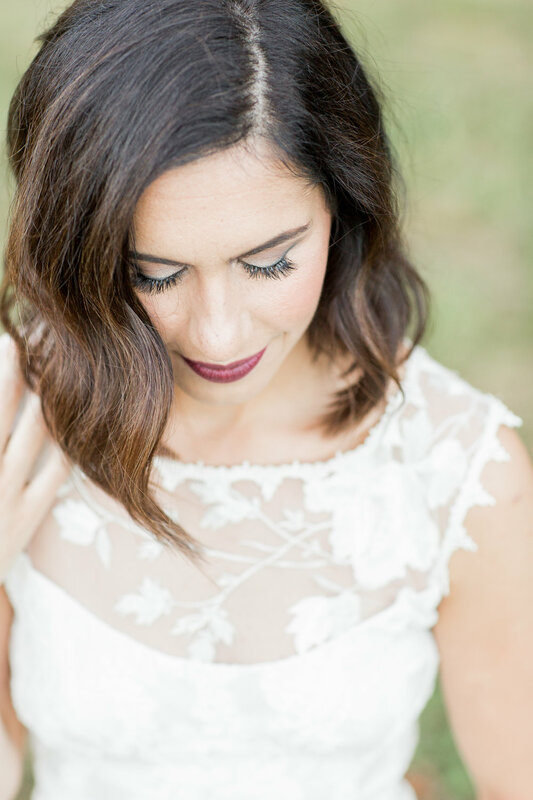 Your wedding photos are forever, so you will want to look your absolute best! 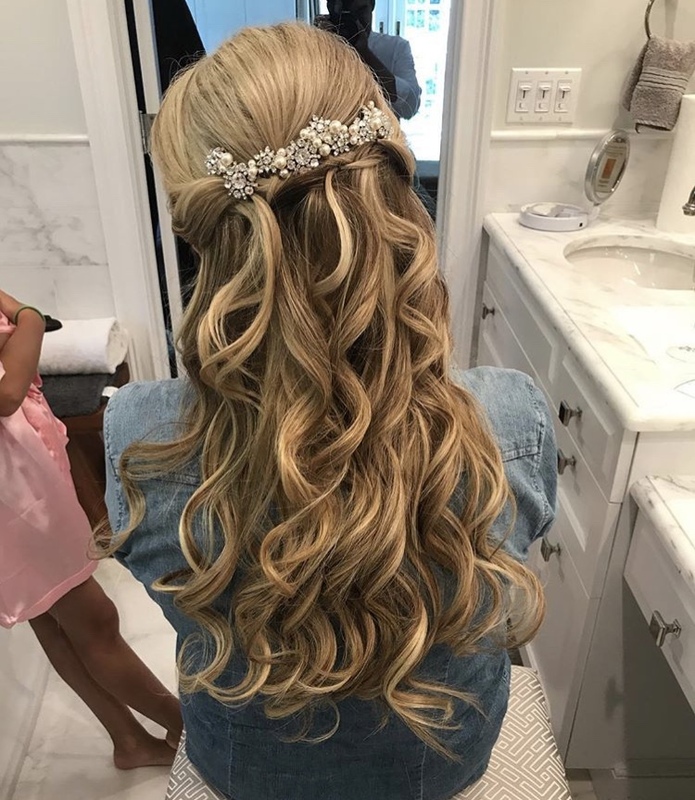 At Beauty by Chelsea Dae, we take the time to ask the right questions and will work with you to create the look you desire for your wedding day. 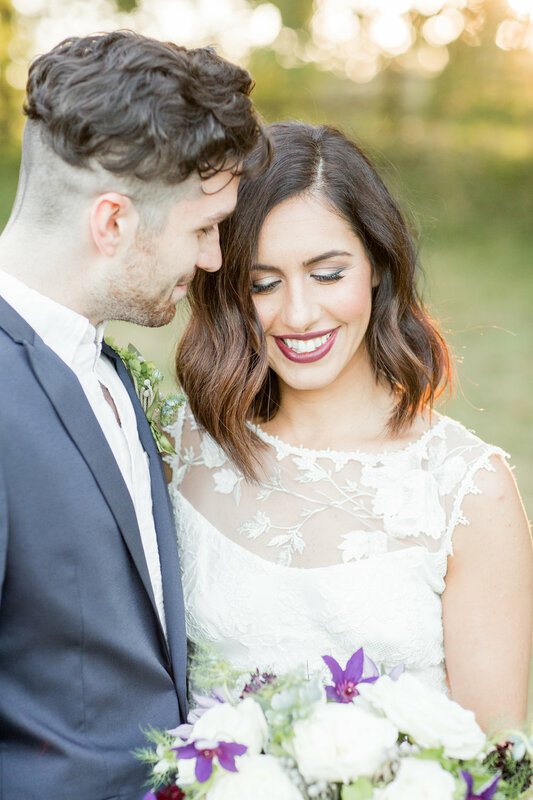 We want you to be able to look back at your wedding photos and think "I looked absolutely amazing that day!". 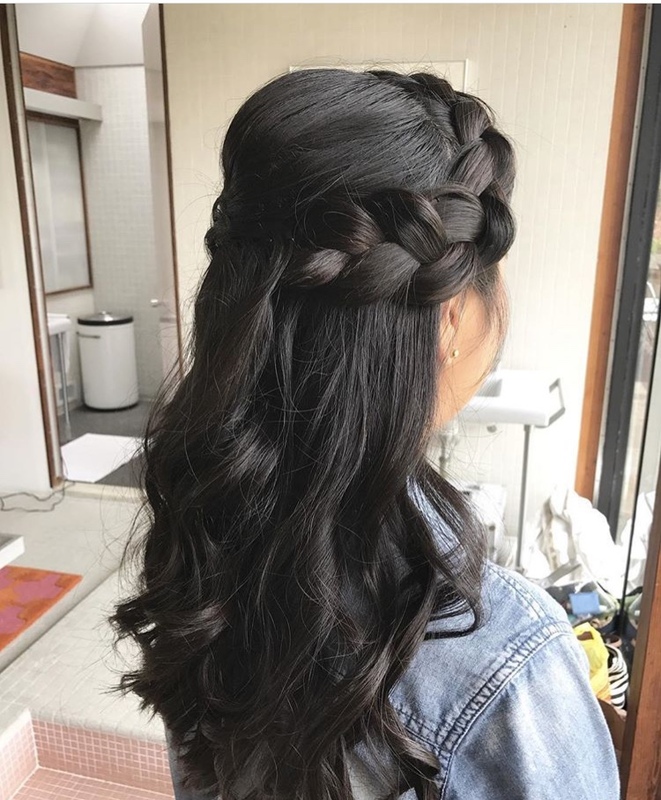 We use top-of-the-line products and tools to create your perfect look! From skincare to airbrush equipment, hot tools to hair spray, we are constantly upgrading our professional kits so that we can provide the best results. 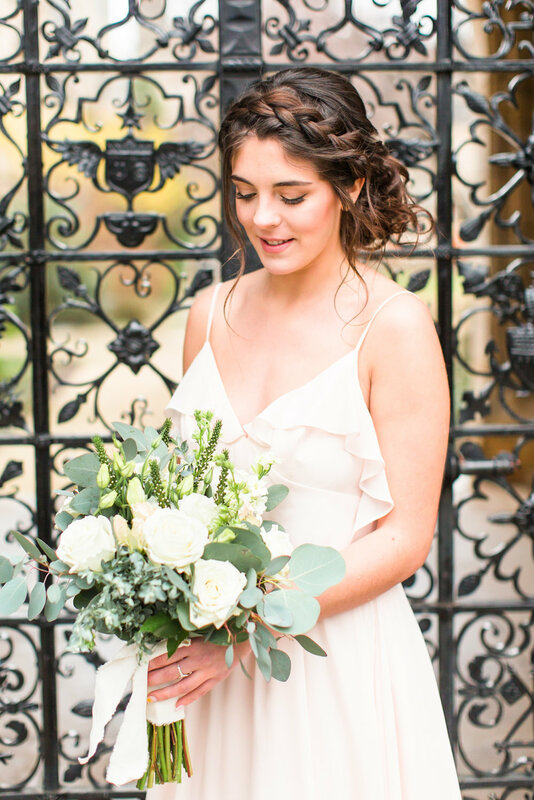 We have a gorgeous studio where you will come for your bridal design appointment about one month before your wedding day. 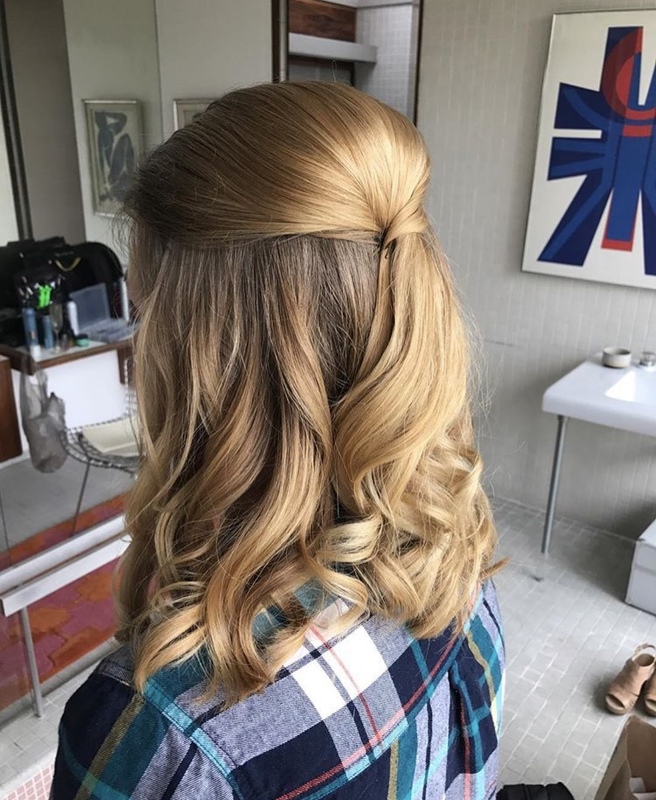 During this appointment, we will create your look step-by-step. 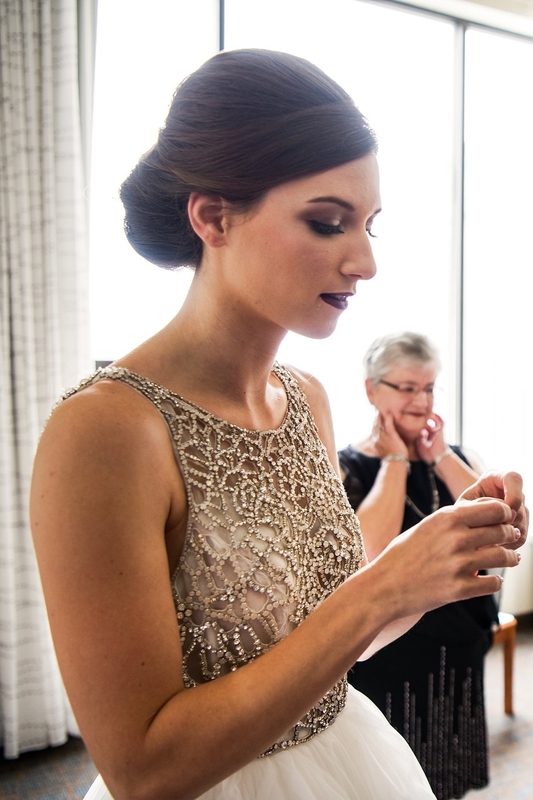 We also take detailed notes during your appointment so that we can recreate the look on your wedding day. Want more? Watch our ‘SAY YES SERIES’ here! 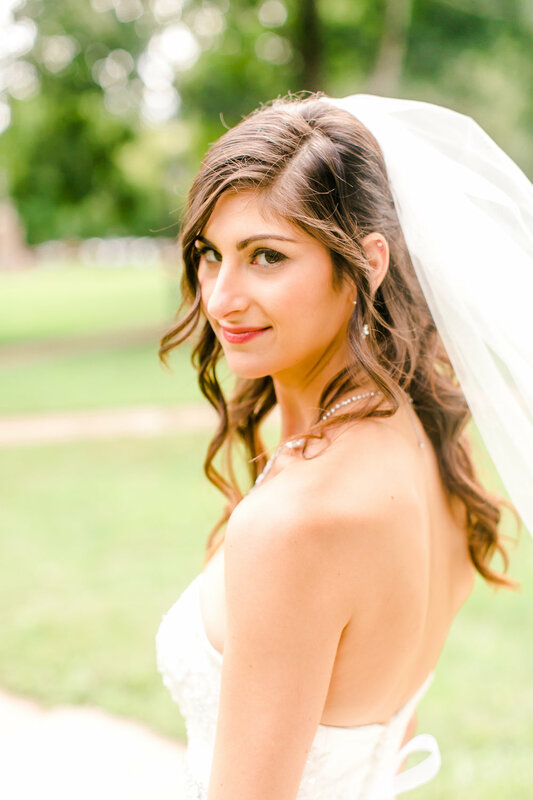 To book Beauty by Chelsea Dae for your wedding, please click here!